Start taking classes at ZIND Performing Academy and other studios! 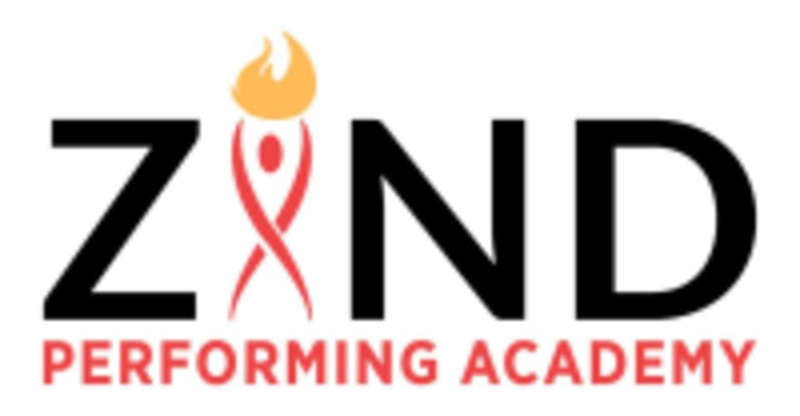 ZIND Performing Academy is a dance school that uses original and dynamic choreography. The school embraces different dance styles such as Bollywood, semi-classical, hip-hop, fusion and more. ZIND Performing Academy SilverSpring is located at 2141 Industrial Parkway, in Suite #101.